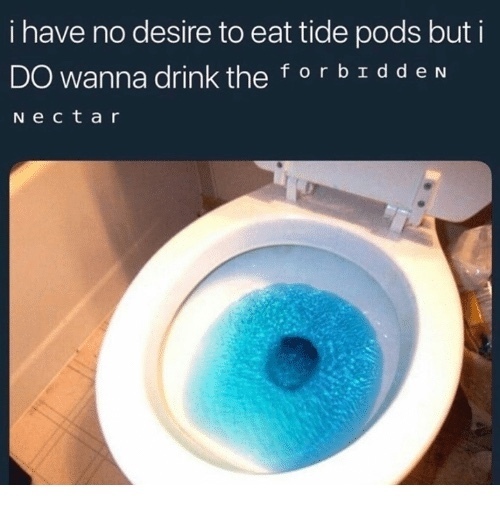 New memes of 2018: Ugandan Knuckles, Tide Pods and more! 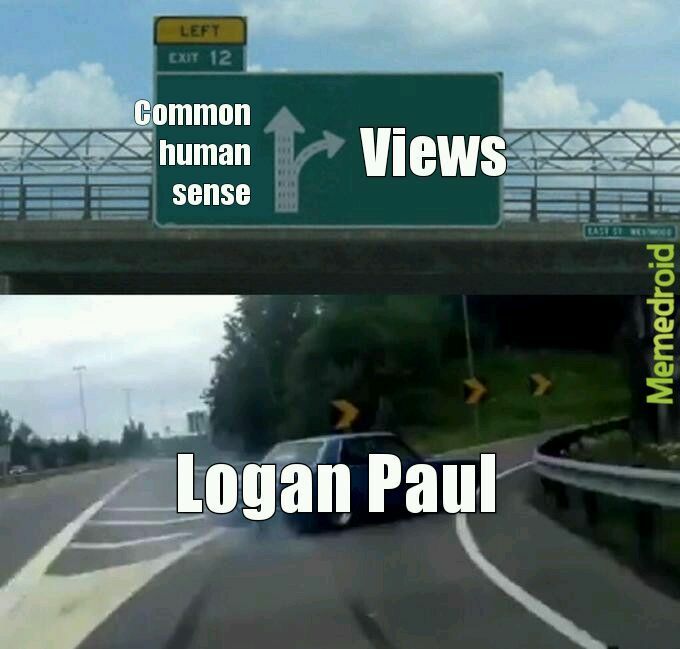 2018 couldn't have started better when it comes to memes: The new year began with Logan Paul and his absolute lack of common sense and respect. 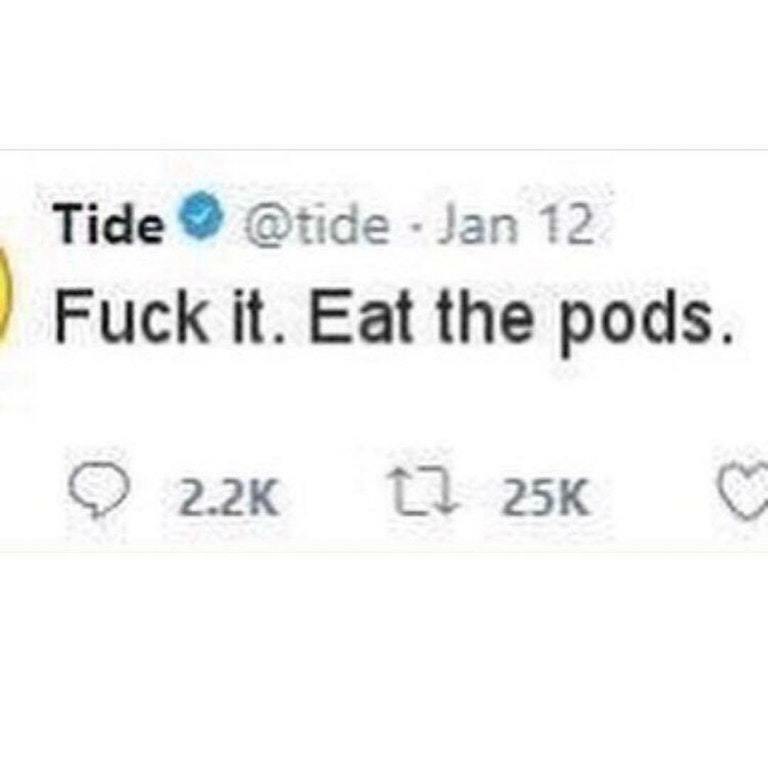 Then Ugandan Knuckles came to show us de wae, and finally someone decided it's a good idea to eat Tide Pods (disclaimer: it is NOT). 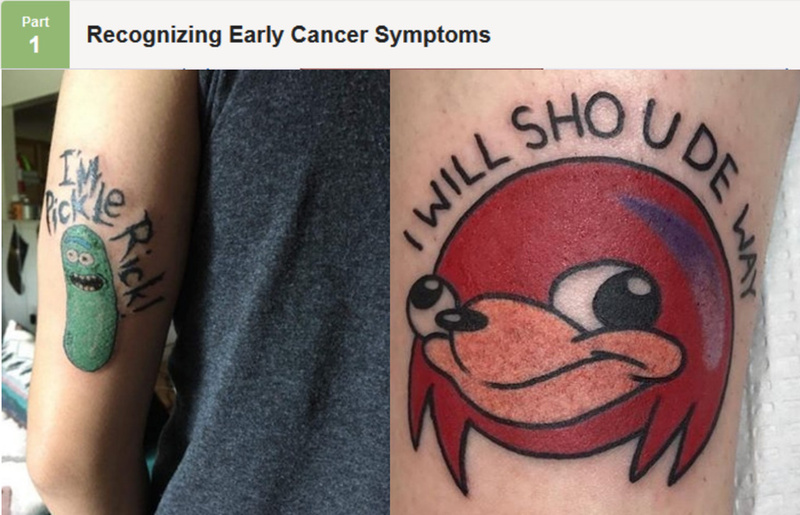 2018 has just started and we've already seen great new memes and trends. 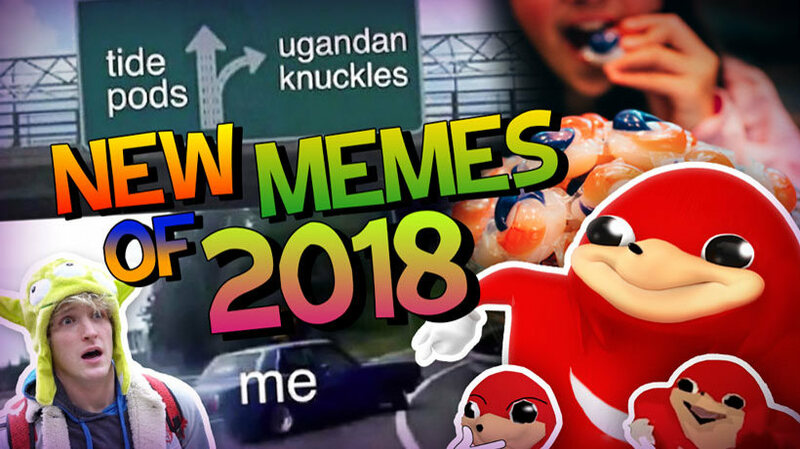 We don't know what the next big meme will be, but while we wait for it here are some of the most popular new memes of 2018 so far. 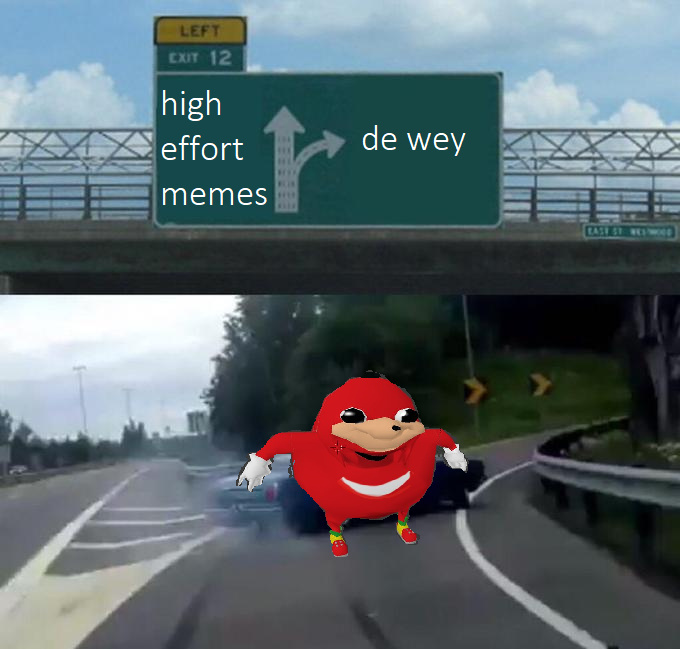 Ugandan Knuckles memes: do you know de wae? 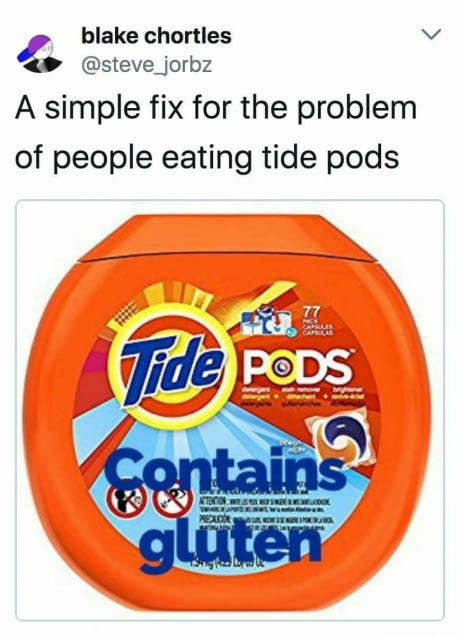 Some hate it, some love it. 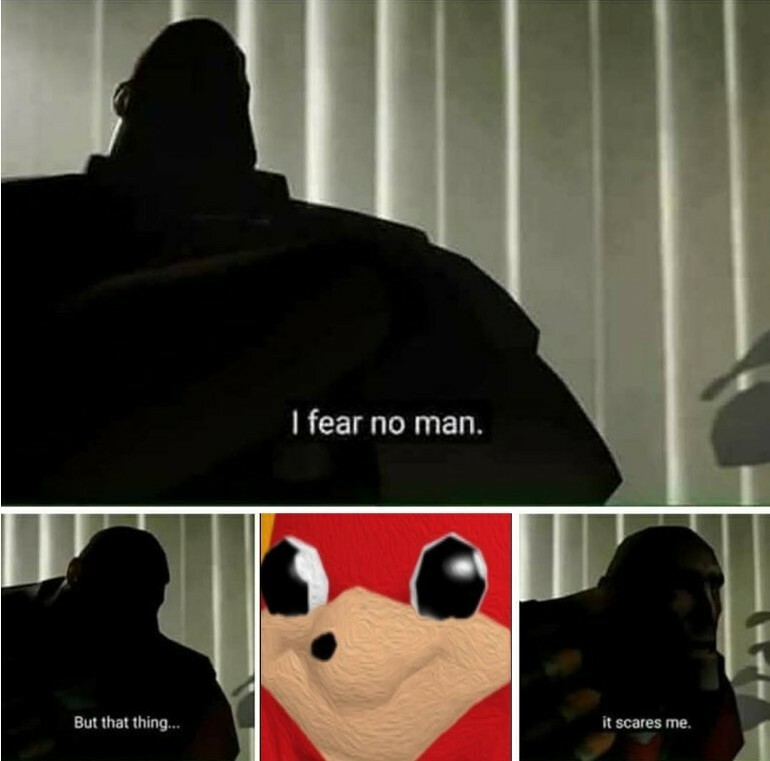 Ugandan Knuckles has been one of the most popular memes in January 2018. 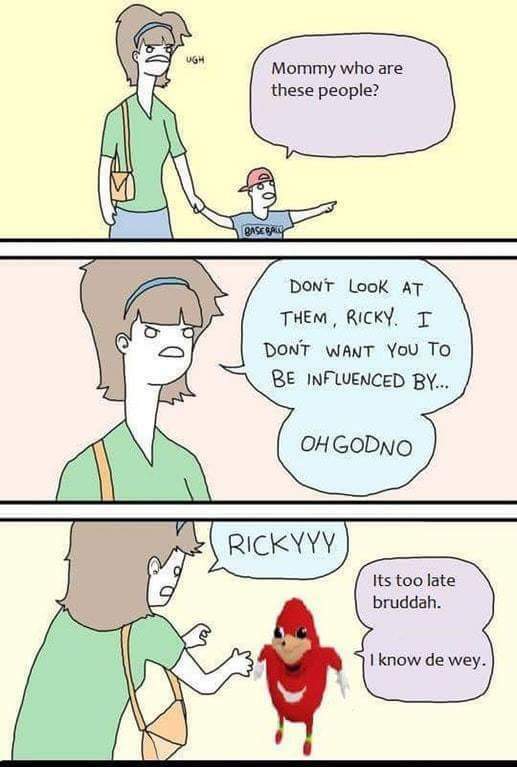 If you don't know de wae he will show it to you! 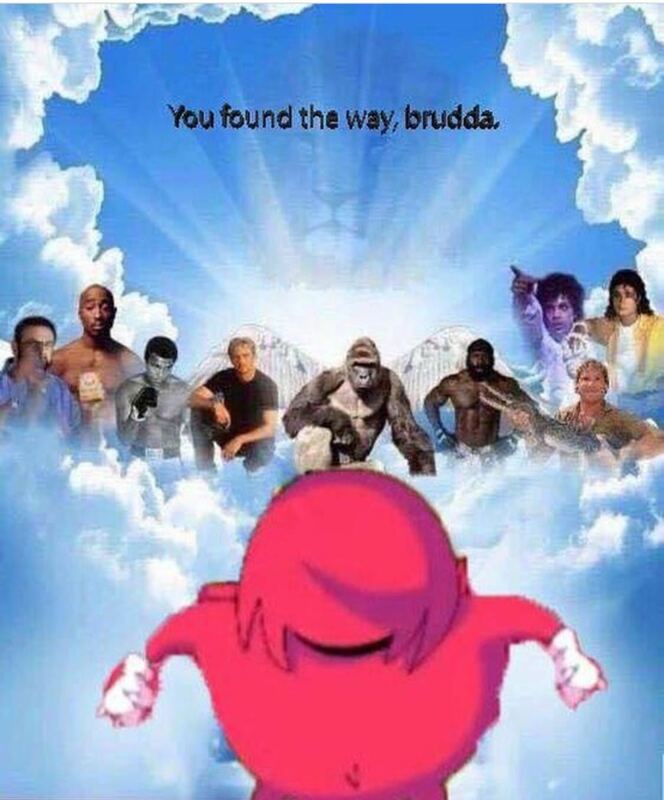 You found de wae, brudda. 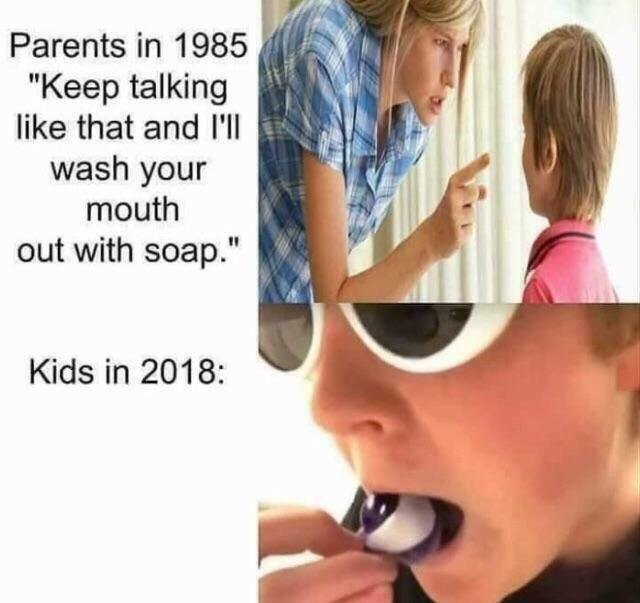 Mommy, who are these people? 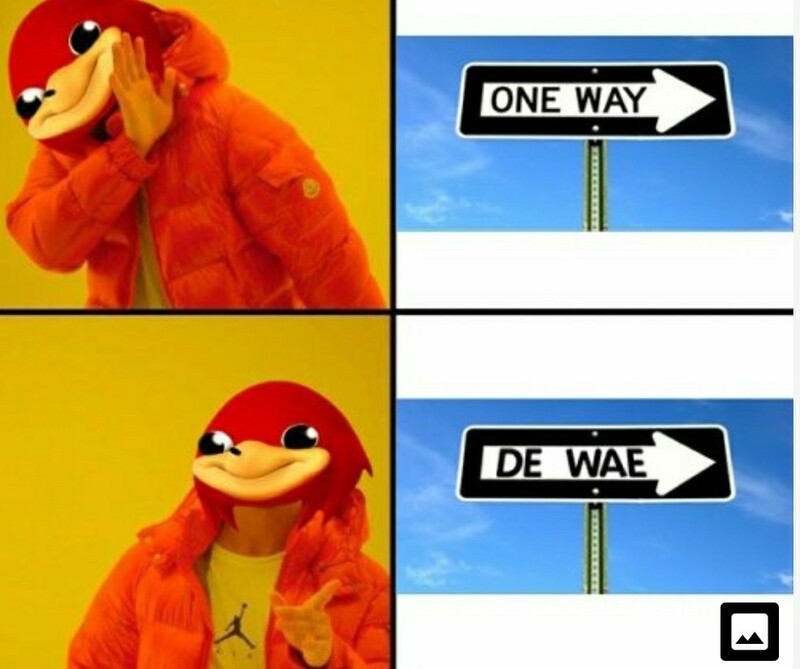 Drake Knuckles and de wae. 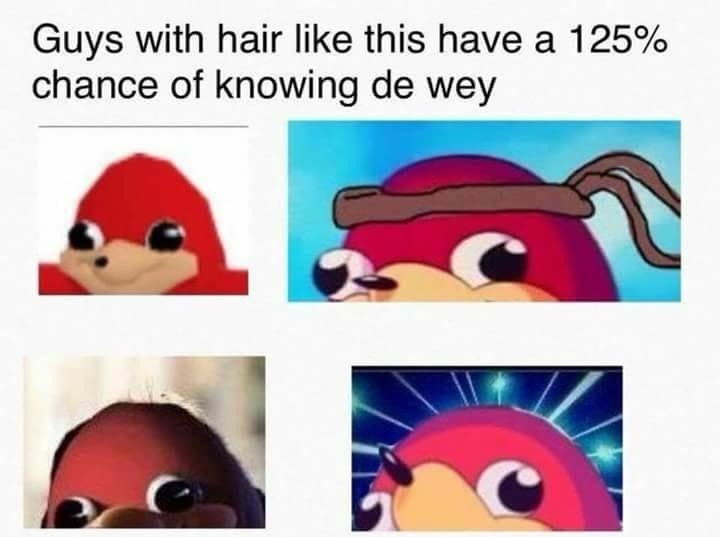 Guys with hair like this. 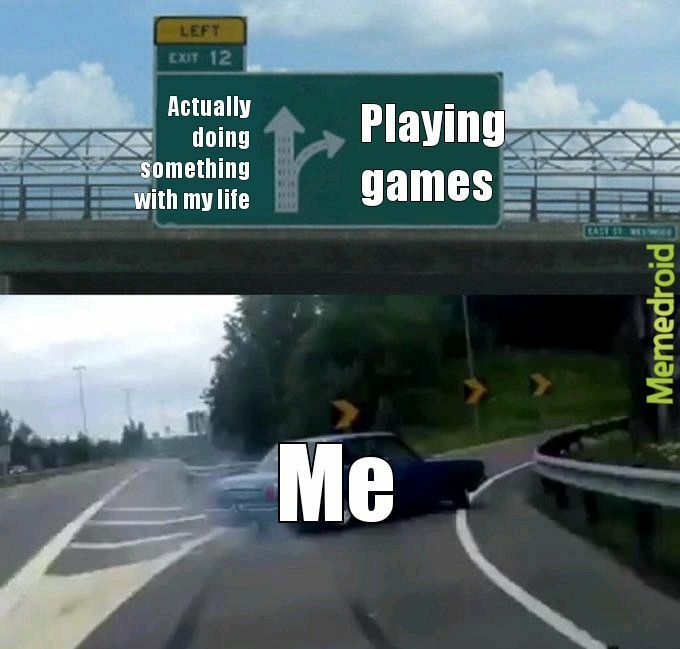 Bonus: Logan Paul, Highway Exit Drift and Distracted Boyfriend memes. 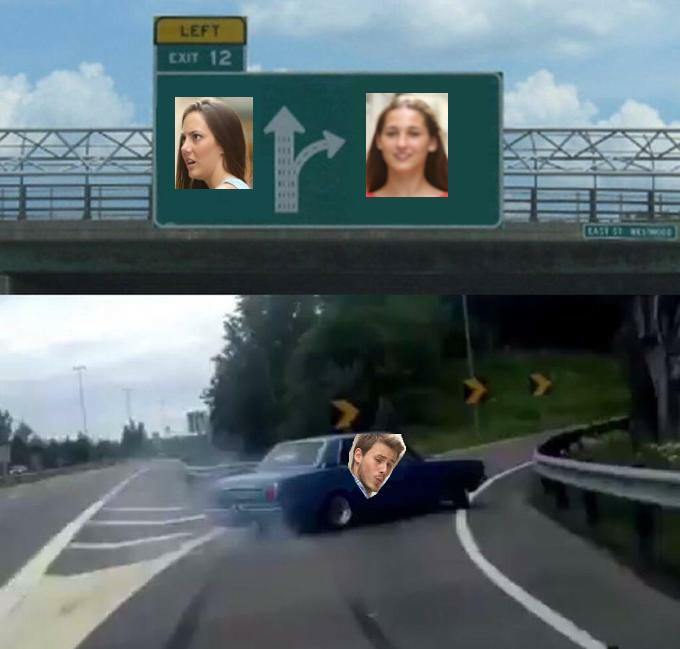 Logan Paul's viral video in the Suicide Forest in Japan also left us a few memes, as did the Distracted Boyfriend and Highway Exit Drift meme templates. 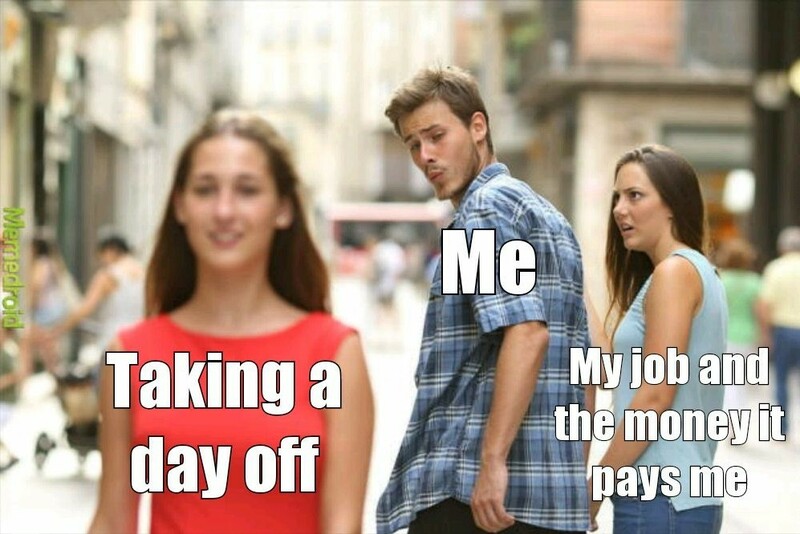 Not bad for just the first weeks of January, right? 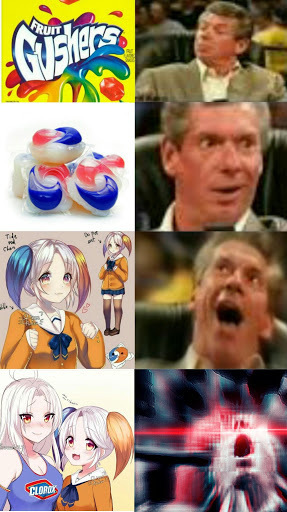 Surely new memes will appear in 2018 and we will be ready for them! The best Saint Valentine's Day Memes. 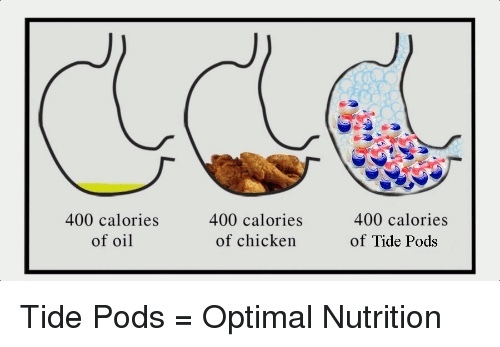 Improvements in the moderation system.